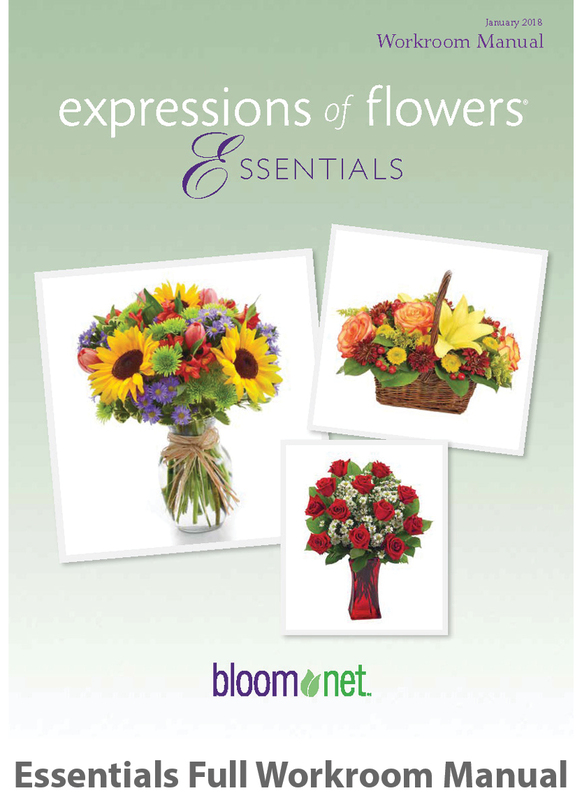 The BloomNet Floral Selection Guide, Expressions of Flowers™, is a collection of beautiful & distinctive floral arrangements, created specifically for BloomNet Professional Florists by some of the floral industry’s best known and most highly regarded floral artisans! 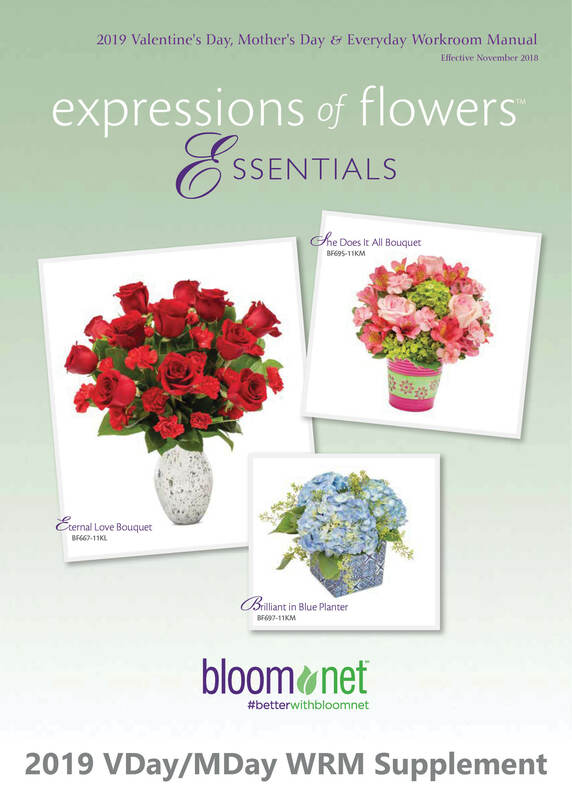 As an essential marketing tool for all BloomNet Florists, our Floral Selection Guide supports florist-to-florist orders through our BloomNet network. 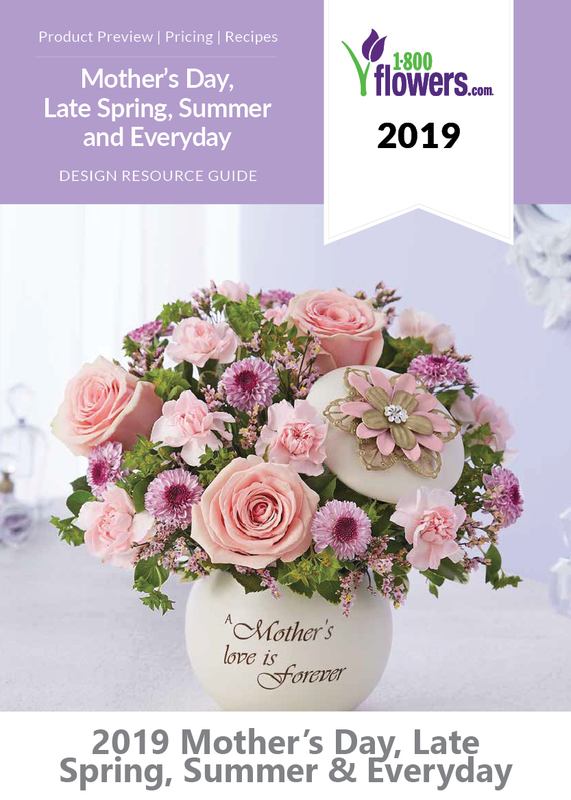 With all BloomNet Professional florists having the Floral Selection Guide in their store, their customers can express their sentiments through the wonderful gift of flowers, while having peace of mind that quality and consistency will be met. 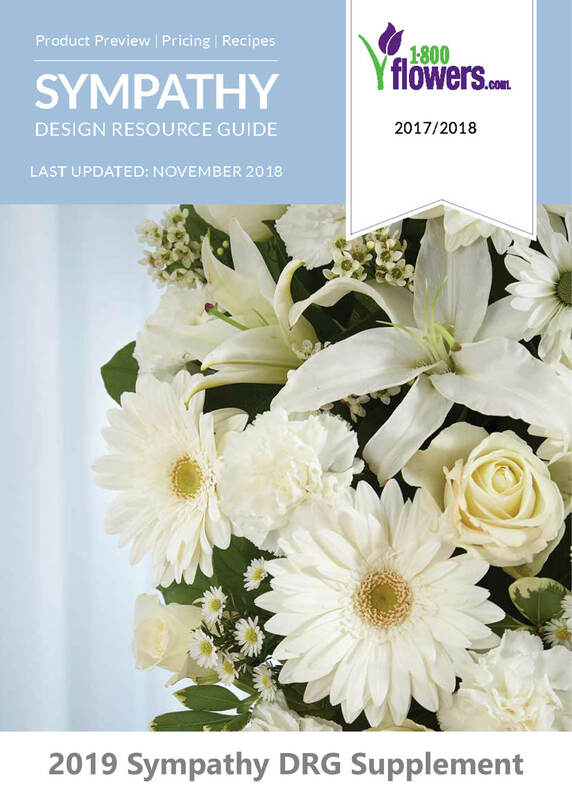 Included in our newest BloomNet Floral Selection Guide is our exclusive workroom manual, complete with a full array of images, recipes, pricing sheets and an extensive collection of helpful tips, techniques and fresh floral care & handling. 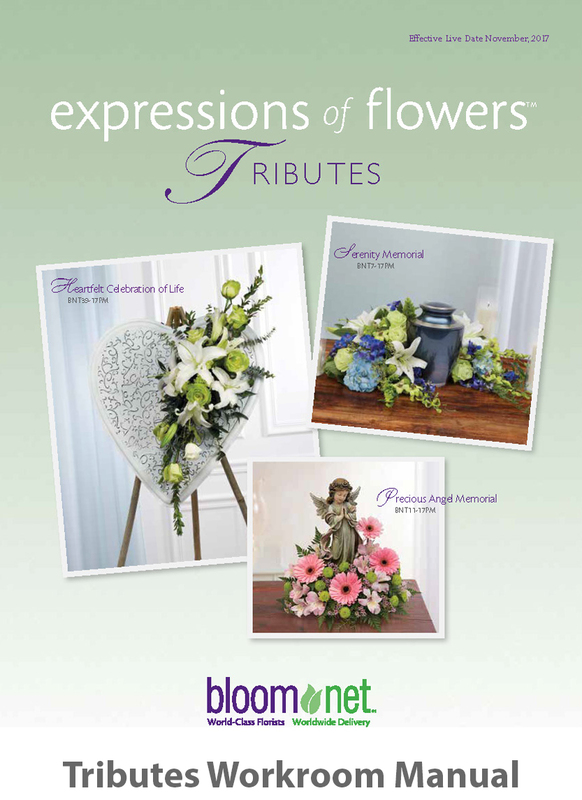 Our florists can also instantly view recipes and images online, modify pricing to meet their specific needs, export recipes and pricing and download images for use on their websites. 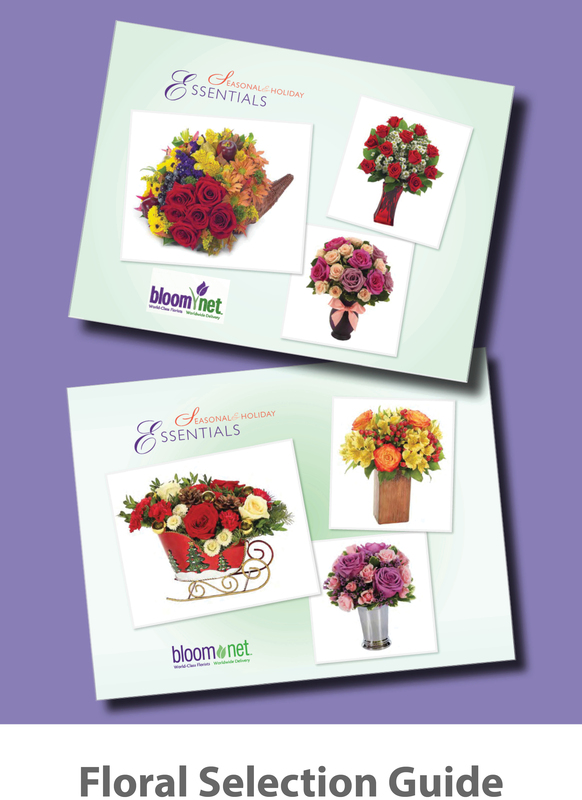 Click to learn more about joining our network of professional florists!